By Simon Ross, Y2R volunteer. On Sunday June 2nd, Yes 2 Renewables campaigners Lan and Simon headed to the Belmont Markets in Geelong in blustery conditions and set up a Y2R listening post. The aim: to gauge public opinion on local renewable energy developments. How far is 2km? Across the coalmine! If you stand on Fraser Avenue at the back of Anglesea, you can’t see the coal mine that is a few hundred metres to your north. It’s behind the low coastal scrublands and of course, a big hole in the ground is hard to notice until you stumble right upon it. But it’s undeniably there. 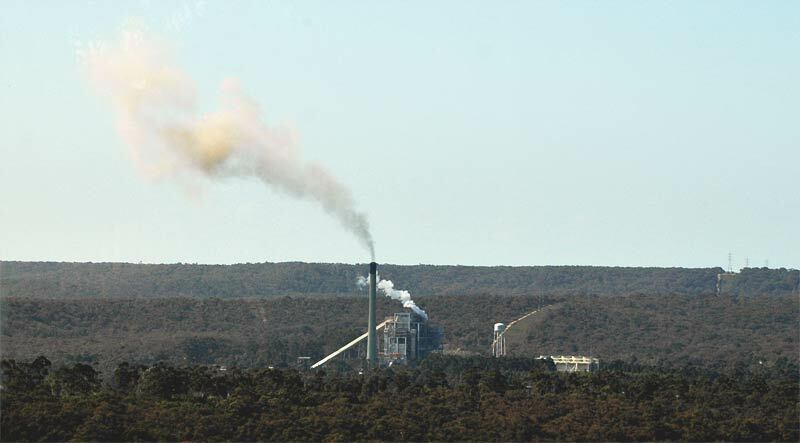 If you live in Anglesea, there might appear to be little you can do about the coal mine and power station. It has been there since 1961, and owner Alcoa is seeking a 50 year extension of it’s original lease and an extension of the … Continue reading How far is 2km? Across the coalmine!